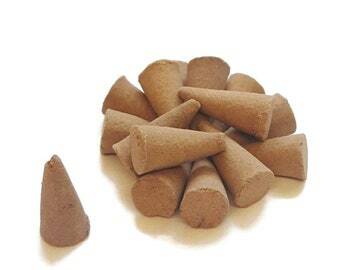 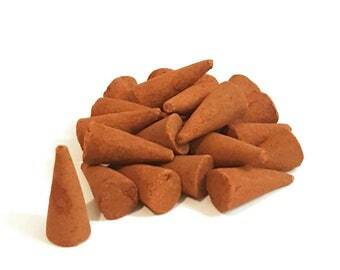 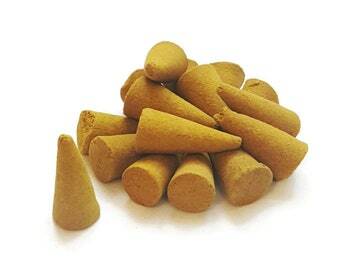 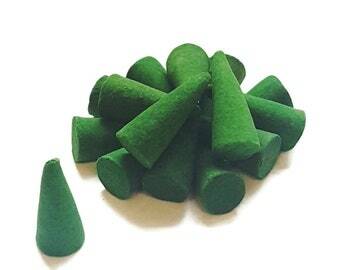 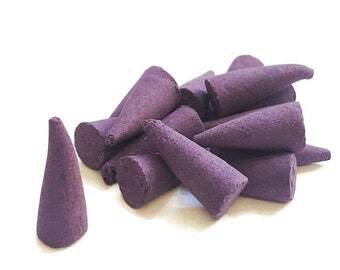 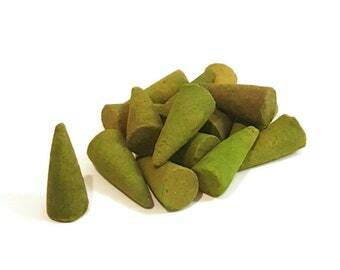 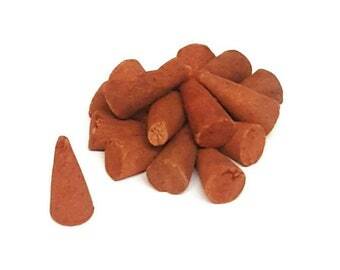 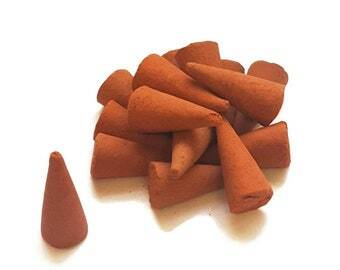 This Beautiful scent of Coconut Cream Incense Cones give you a truly beautiful home. 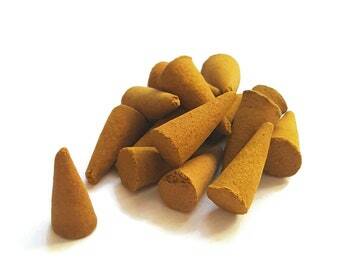 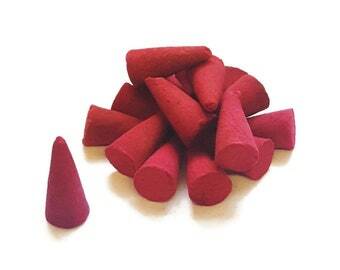 There are approximately 15 Cones per packet. 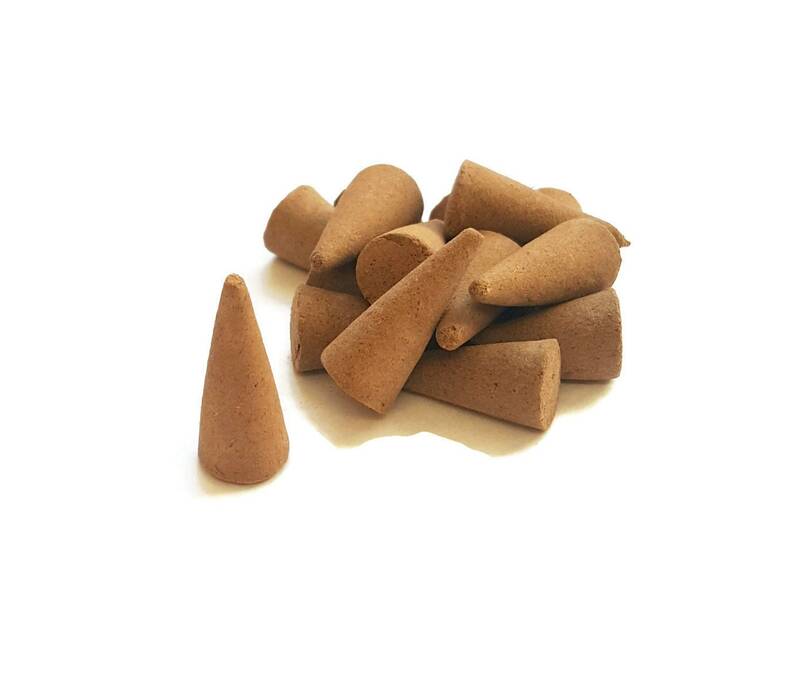 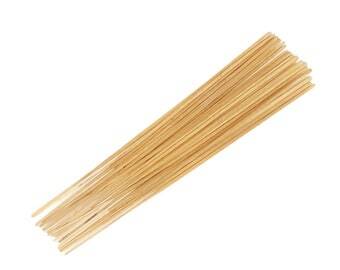 Our Incense have been packaged in 100% Recyclable plastic sleeves and Labels. 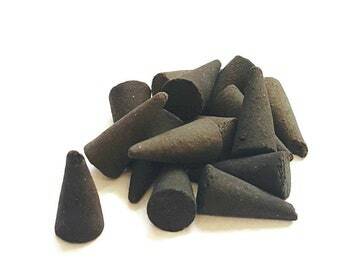 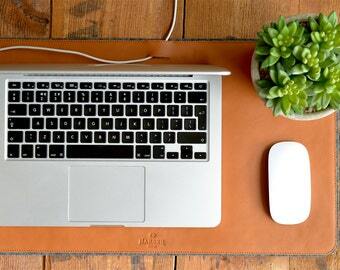 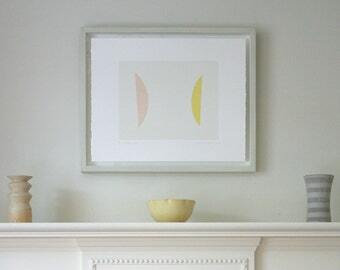 *Please use the appropriate incense holders.